Thanks to Inside the Rock Poster Frame for catching a special sale by artist 1XRUN. 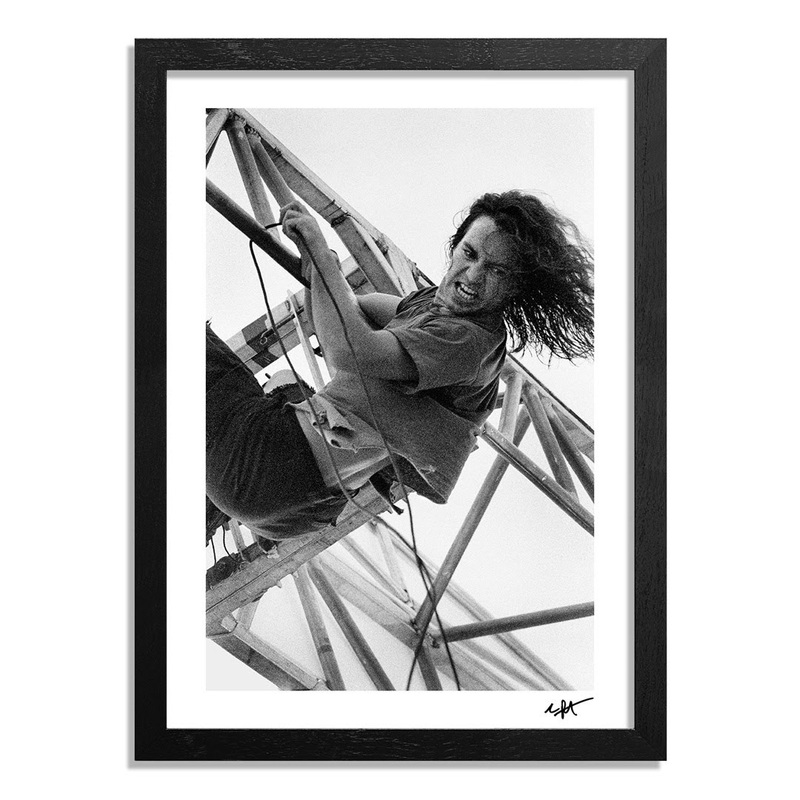 For each of the seven Pearl Jam US shows, he will be releasing a limited run of prints by photographer, Charles Peterson, from the 1992 Drop in the Park concert. The first print (above) is up for order now.